Construction Industry Intelligence – project leads and contact details wherever you need them. Since 1974, Databuild has supplied the most up-to-date construction project information possible through cutting-edge technologies. 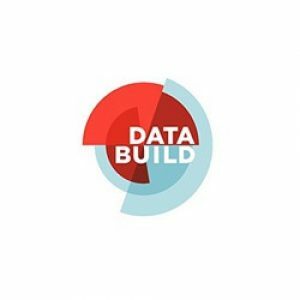 With our in-depth knowledge of the construction industry, Databuild is able to provide tailored solutions to product and service providers, contractors and retailers. Clients are able to grow their businesses by using our project information which is tracked from planning, through tender, award and tenant installation phases.